Want to know where your belongings are? 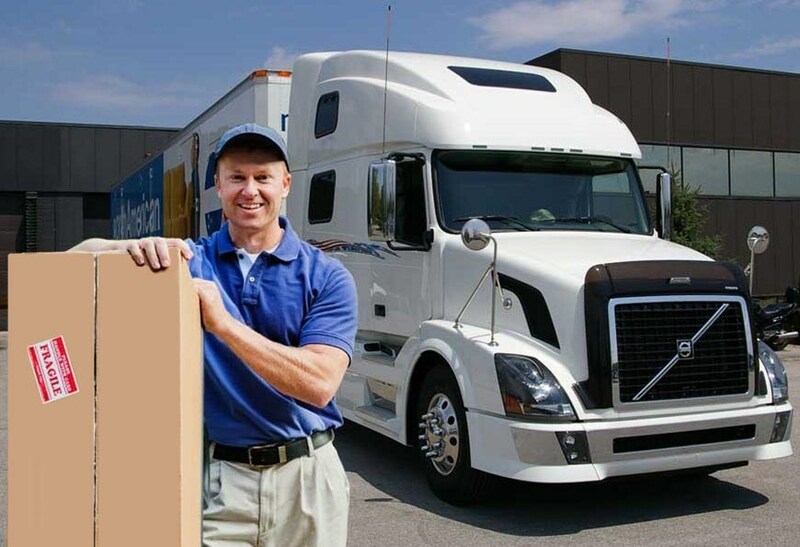 North American Van Lines shipment tracking allows you to check the current status of your shipment anytime, 24 hours a day, 7 days a week. Click the link below to begin shipment tracking. Tracking questions for U.S. and cross-border Canada shipments should call 1-800-348-2111. For intra-Canadian shipments, please call 1-866-628-5778. Tracking questions for international shipments should be referred to 1-800-944-8126.